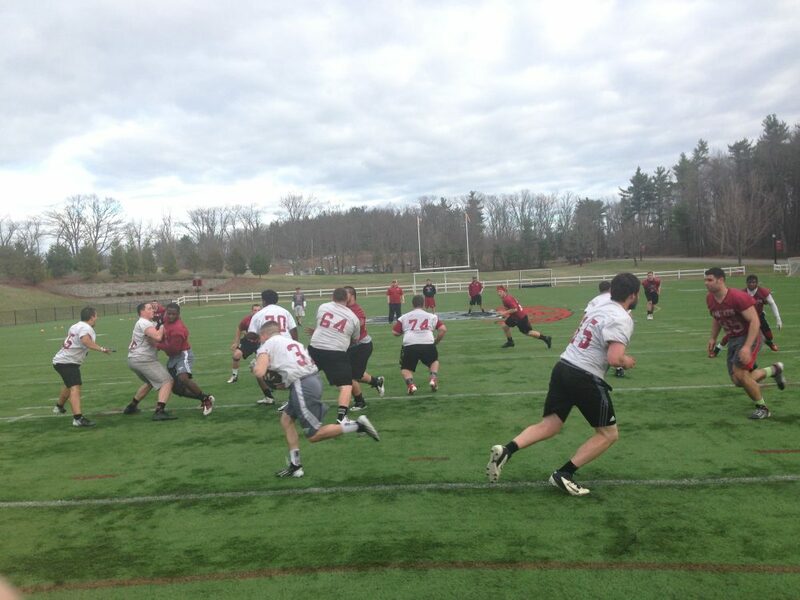 There are lots of reasons why schools start football programs or don’t. From the total revenue to the total expenses how does football ultimately effect small tuition driven colleges. 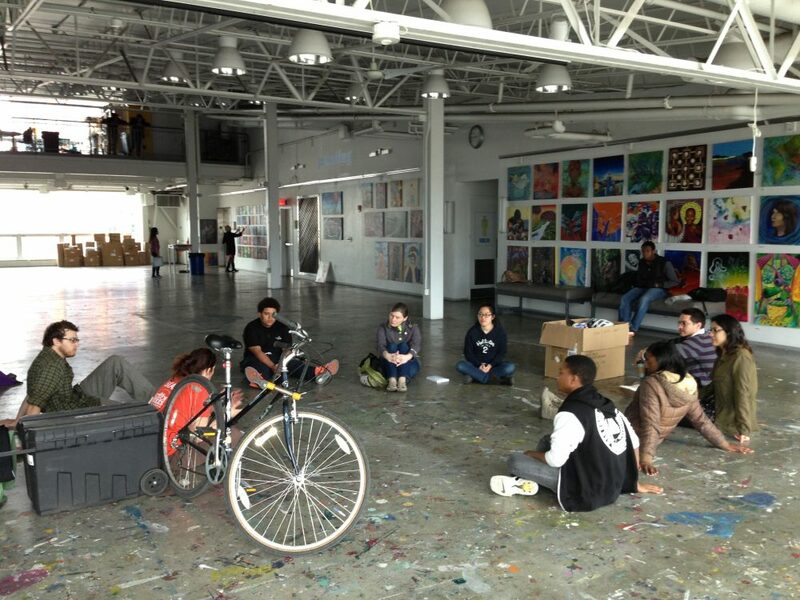 Roll it Forward, a community program conducted by Boston Bikes, collects, repairs, and distributes bikes mainly to low-income residents but also to schools, youth development organizations and other groups. It also provides bike education. Like Victoriano Aguilera, many immigrants in Massachusetts didn’t commit a crime or only had minor offense on their record. But because of their undocumented status, they are living in the fear of being separated from their families by deportation. Two undocumented families share their life with one member, the father, facing deportation. 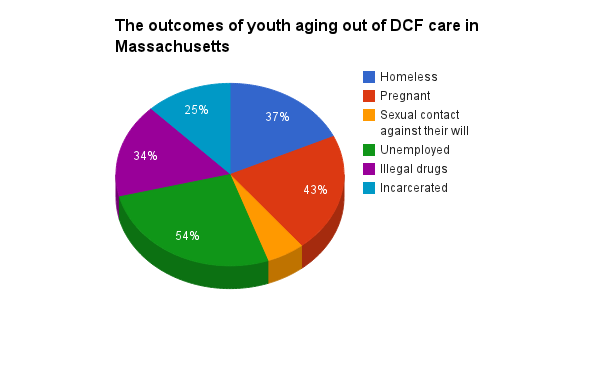 Every year, about 800 young people age out of the foster care system of the foster care system, they face extreme difficulties and the high cost of rent in Massachusetts makes independent living difficult. Michael Congdon is a 25-year-old recovering drug addict and alcoholic from Swansea, Mass. 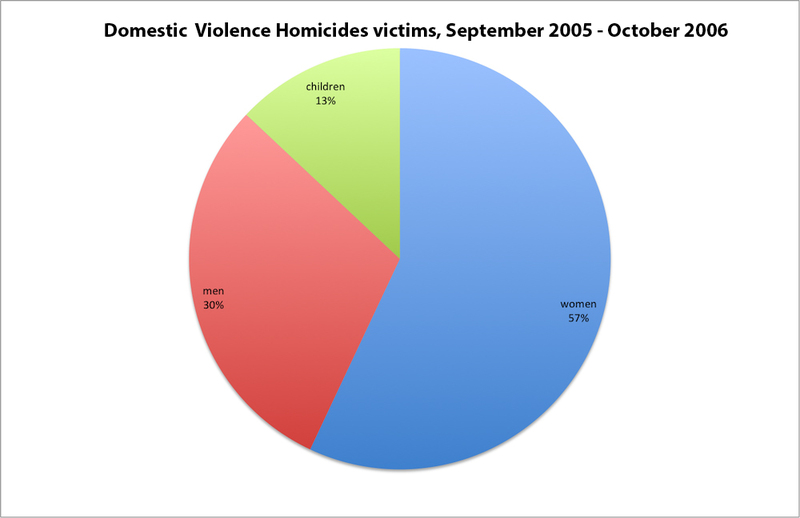 He aged out of DCF care when he was 19. Find out what life is like after he aged out. 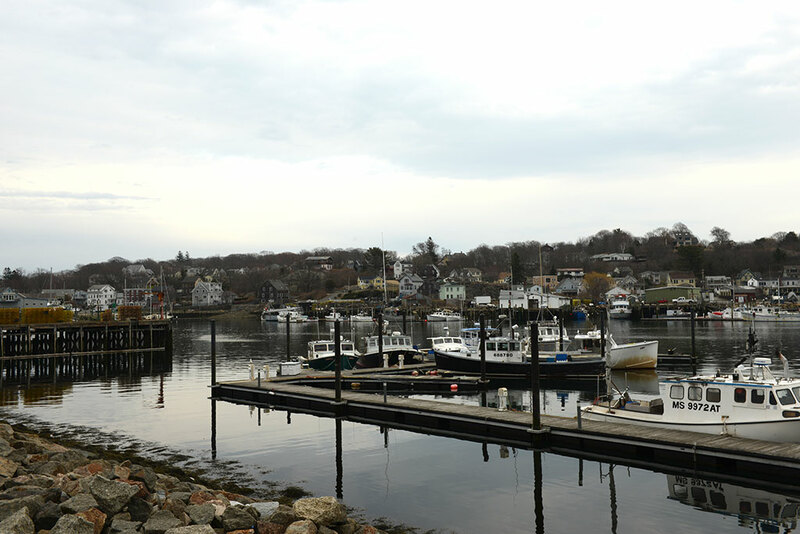 A citywide effort is underway in Gloucester to determine the future for fish and fishermen proactively, transforming the city into a 21st century harbor along the way. Mexican girl keeps fighting for coming back to U.S.
Having been undocumented for 11 years, Maria Peniche finally can see some hope to stay here with her family.